Ignore the title, I used a bit of film inspo as I wasn’t sure what to put but yeah, a high school musical song will do. Anywho, welcome welcome welcome to my WEBSITE!!!!! And it just looks so much better right? So, here we go. 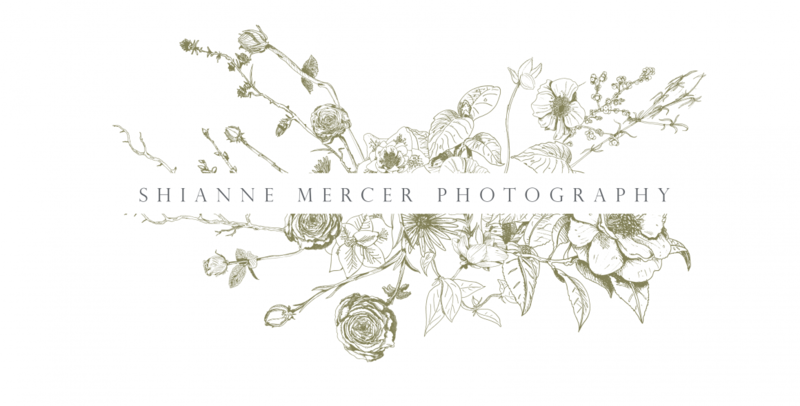 Website is up and running just in time for my two weddings this month. YES! And I’m loving the layout I created, its just how I dreamed and of course, if you have read my bio I am super organised and like to get what I want.